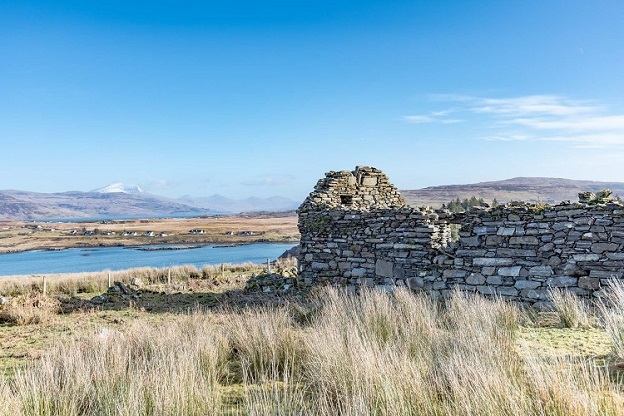 The Ross of Mull is an area so rich in history that there is still visible evidence of the lives of past generations on the beautiful coastlines and moorlands, wherever you walk. From ancient times to the sudden loss of a way of life in the 19th century due to famine, clearance and emigration, there are tales to be told and connections to be rediscovered. 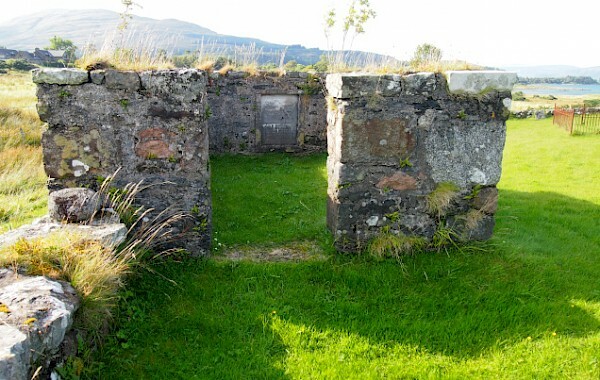 The Ross of Mull Historical Centre (RoMHC) was established in 1997 to help make these connections for both the local communities and visitors to the area who are seeking information on the culture and family ties from the past. 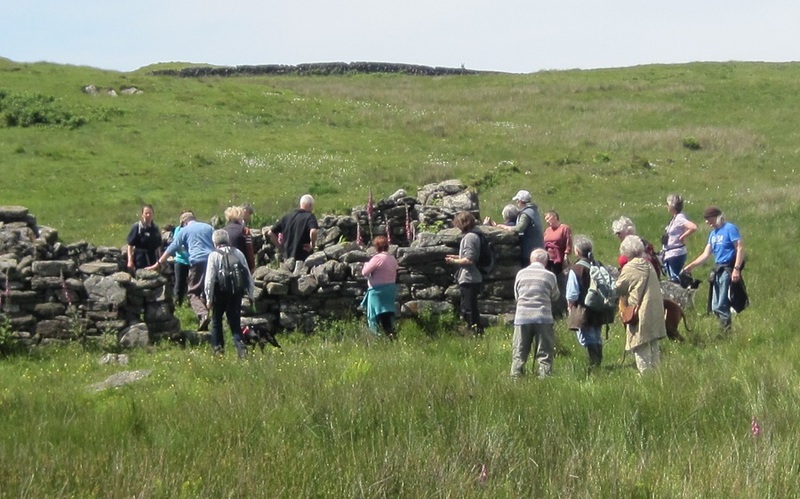 RoMHC is the hub for an archive about the people, the history and the natural environment of the Ross of Mull, gathered through research, projects and events. 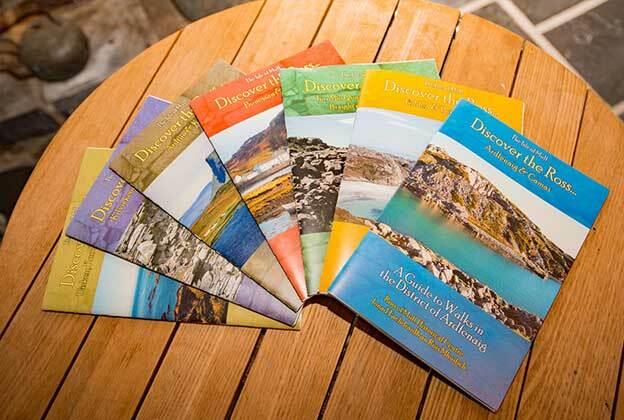 Visit us at the Tigh na Rois Centre in Bunessan for a warm welcome and insight into a fascinating area of the Highlands of Scotland. 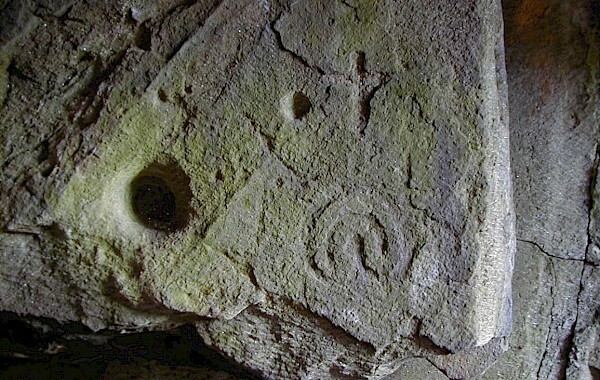 The Centre is a hub of information about the unique history of the people and culture of the Ross of Mull. It houses displays, a small library, excellent publications and a large archive of genealogical material. 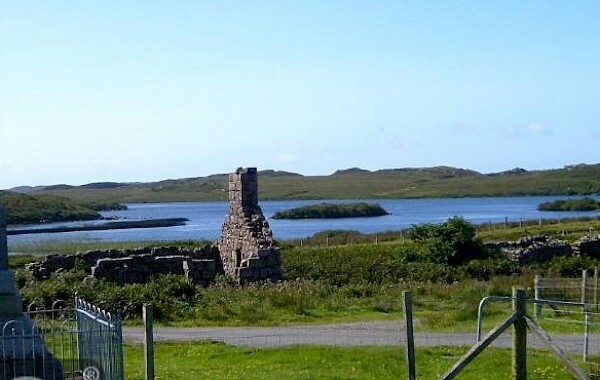 The Centre contains a large archive of genealogical material relating to the Ross of Mull with many resources available to anyone interested in history and the natural environment. 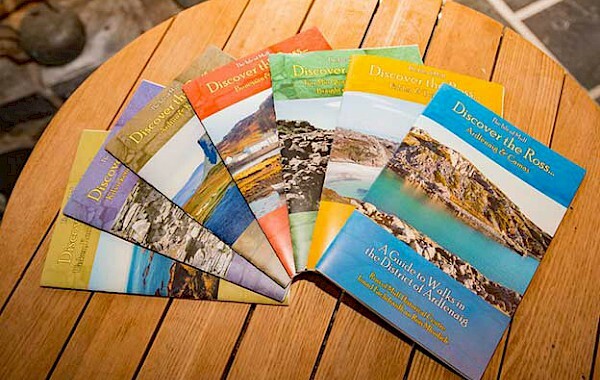 The Centre produces a range of publications for sale including the very popular walking guides for the seven districts of the Ross of Mull. 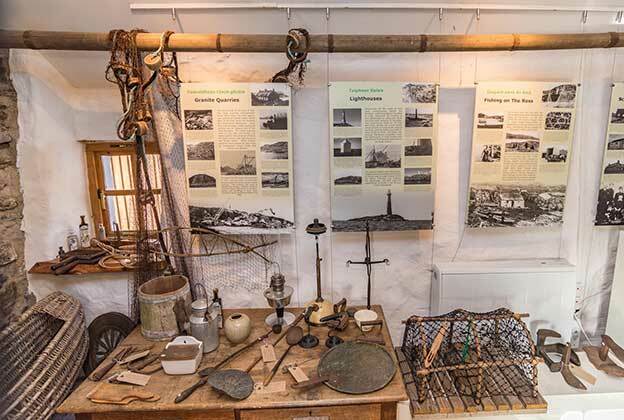 The Centre has undertaken research and development projects which provide fascinating insights into life in the past on the Ross of Mull. 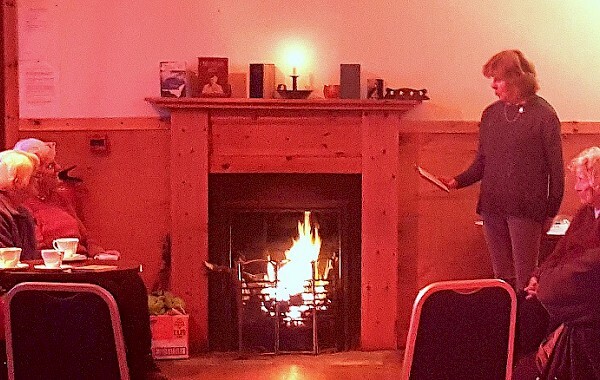 The theme of our "Remembering the Ross" gathering on November 28th was celebrations and ceilidhs. Iona author E. Mairi MacArthur got in touch after reading an article about the names on the local war memorials in the autumn 2018 RoMHC newsletter. 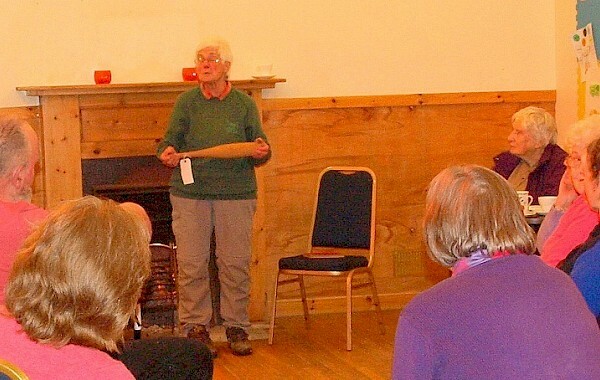 A gathering of local people with long connections to the Ross of Mull took place in Creich Hall on Wednesday October 31st. 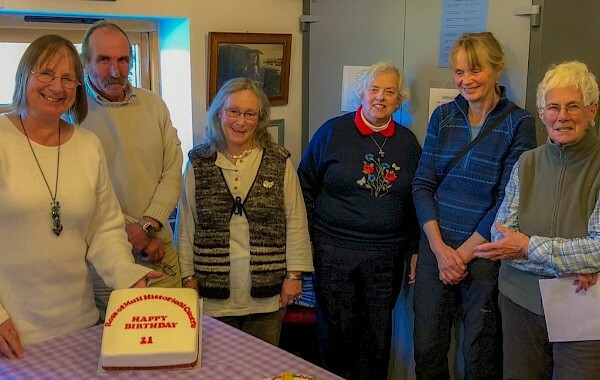 21 years of the Ross of Mull Historical Centre was celebrated at the Annual General Meeting on Saturday October 27th. 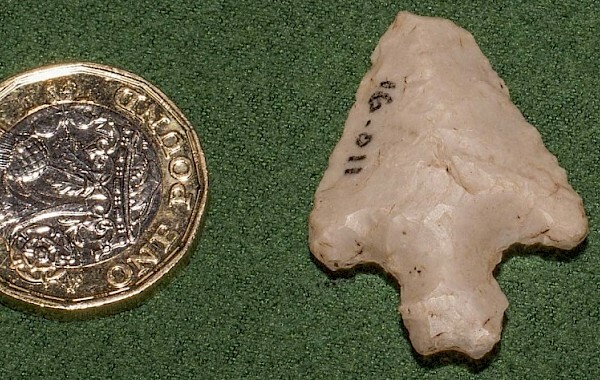 An arrowhead was found on Ardtun on low-quality crofting land, typical of Mull, usually thick with bracken but the area had been recently cleared.